Good Grief! 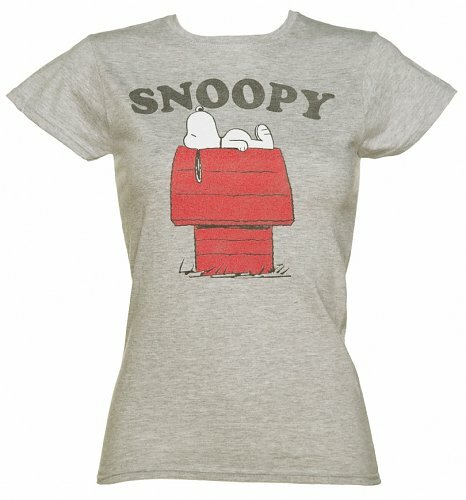 New Snoopy T-Shirts at Truffle Towers! Like so many others out there, we grew up with Charlie Brown and can still remember reading or even watching their classic moments like it were yesterday. Such a classic! First hitting the scene over a whopping 65 years ago, Peanuts quickly became a newspaper comic strip staple and has since grown to become one of the world’s most-loved and recognized. With so much love for this real retro icon, we are soooo pleased to be adding even more to our range of Snoopy T-Shirts and gifts. Available from £19.99, these 100% official designs sure aren’t a swing and a miss and are the perfect way to add some cartoon cool to any look. Take a peep! Calling all Peanuts fans! 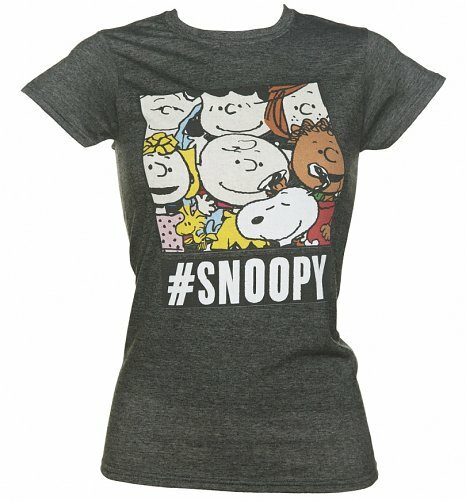 Another great t-shirt paying homage to selfies and Snoopy…what more does a girl need!? Hashtag….AWESOME! Are you forever in the dog house? If so, you’re not alone! 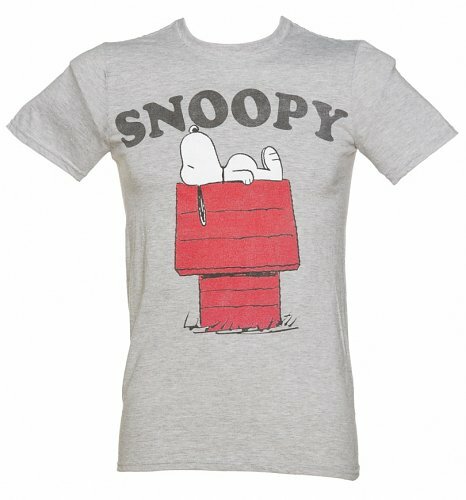 Charlie Brown’s beloved pooch Snoopy features on this simple but super cool design – must have for all you fans! 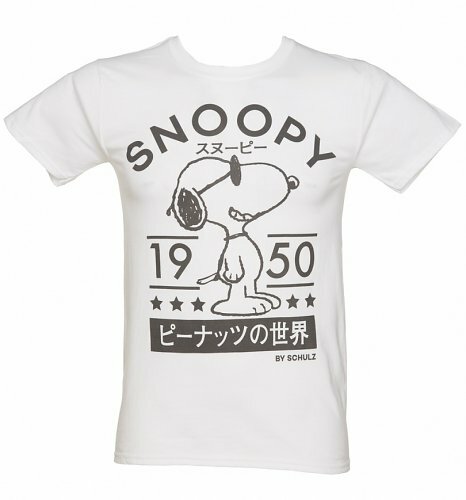 Snoopy is on this travels, to a far away land on this awesome oriental t-shirt! Buying for a Peanuts fan? They’ll love you forever! For all these and our complete range of Peanuts Clothing, gifts and accessories. Swing on over to TruffleShuffle.co.uk. Previous PostPrevious O Christmas Tee, O Christmas Tee! Christmas	O Christmas Tee, O Christmas Tee!